Idea Bubble - News: Flynn Surgical is online! 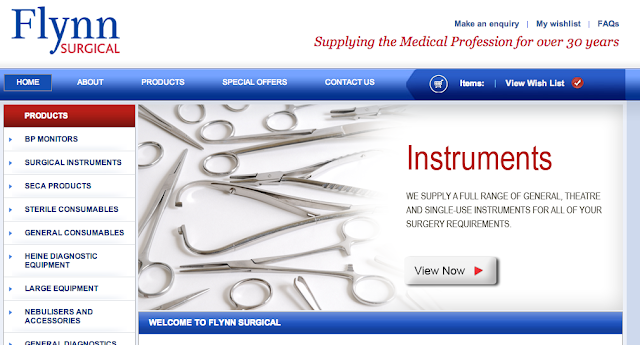 Flynn Surgical wanted a clean and eye-catching Website to boost sales online. Along with one of our strong partnerships, Neville Design Group. We delivered a strong, powerful website boosted with our Website CMS Product. Flynn were ecstatic with their results, see for yourself!